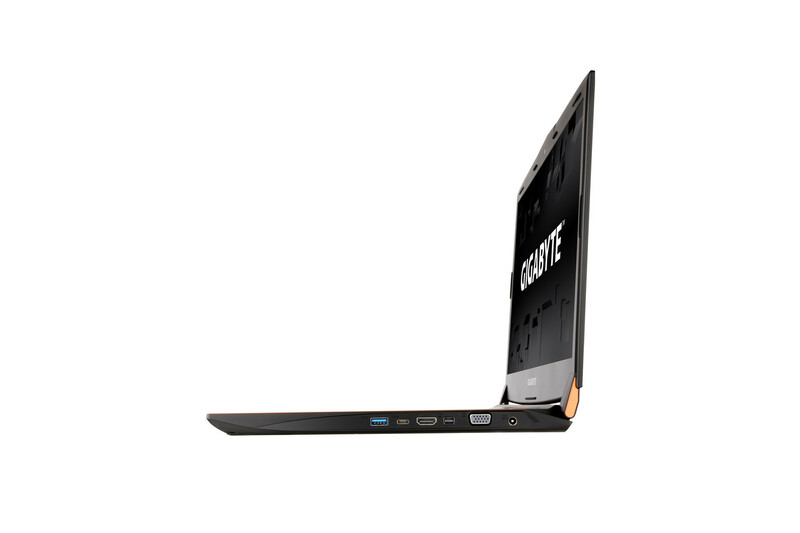 The 17.3-inch series will include the Core i7-6700HQ CPU, up to 32 GB RAM, USB Type-C, HDMI 2.0, and either the GTX 965M or 970M GPU for about $1600 USD. 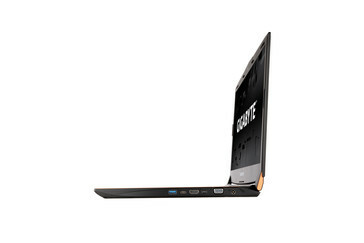 Revealed at CES 2016, Gigabyte is now making available the P57 series of gaming notebooks. The 17.3-inch notebook follows the Gigabyte tradition of offering extreme performance at very thin packages. 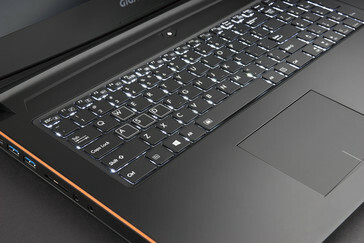 Expect a the refreshed Nvidia GTX 965M or standard 970M GPU, Core i7 Skylake CPU, IPS FHD panel, optical drive, and the usual USB 3.0 gen. 2 (10 Gbps) and HDMI 2.0 connectivity features. 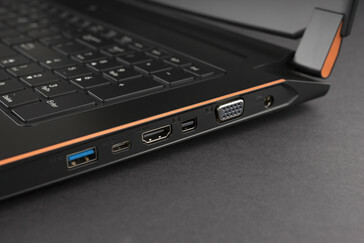 The P57 succeeds last year's P37 series. 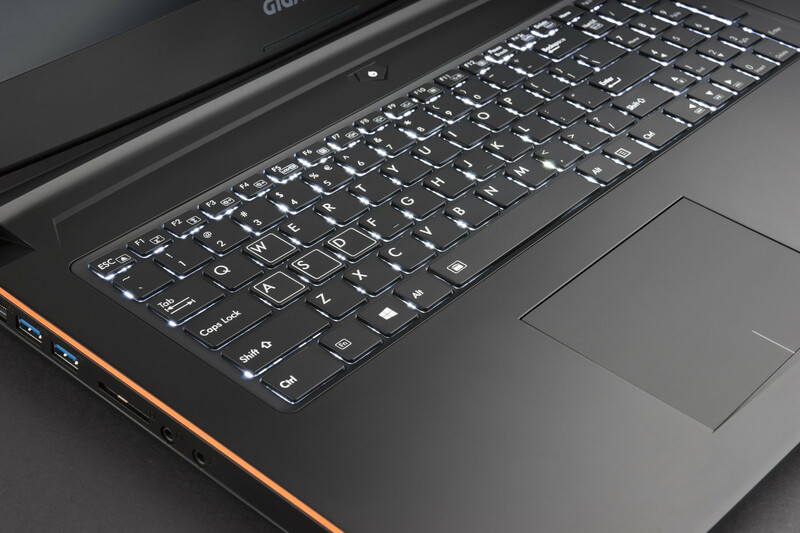 The manufacturer was able to pack in quite the number of features including 4x storage bays, multiple video-out ports, two-year global warranty, and a GTX 980M in the older model. 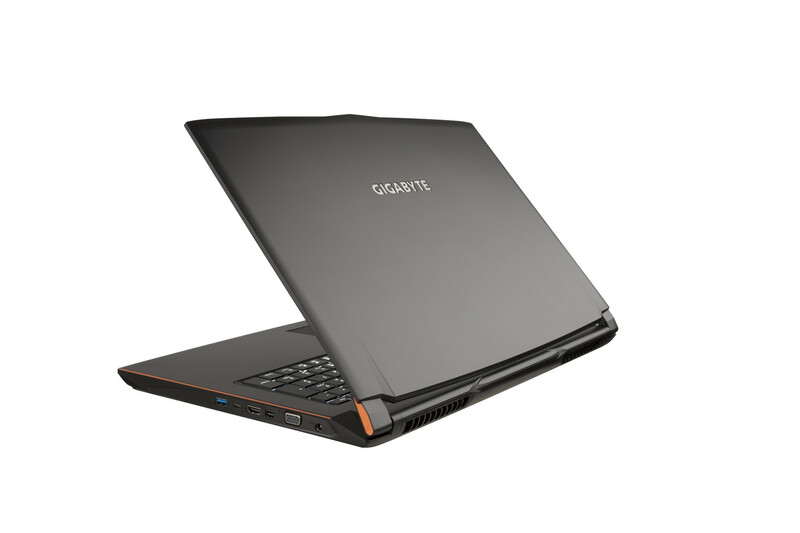 The super-thin form factor carries inherent drawbacks, however, including high surface temperatures, louder fan noise, inconsistent Turbo Boost, and some rigidity issues at certain spots on the chassis. 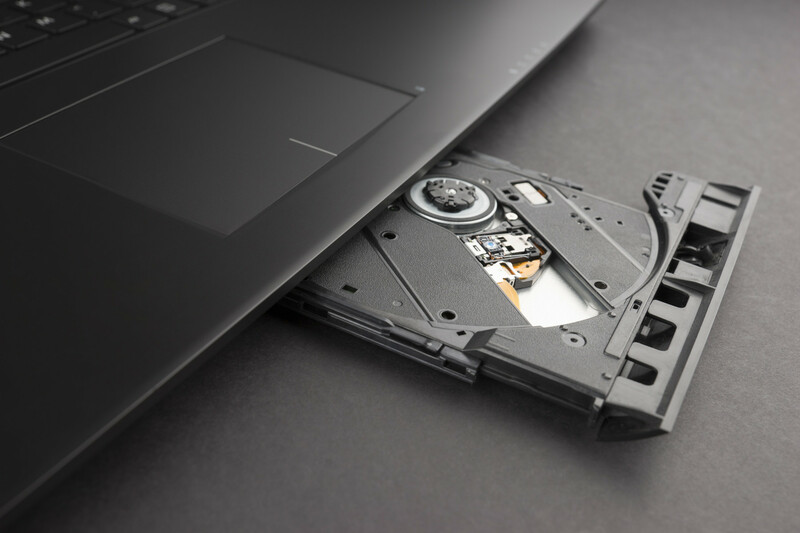 Hopefully many of these issues have been mitigated or reduced by the move to Skylake or perhaps by changes to the fans and cooling system. The P57 series is taking many design queues from the existing P55 series. 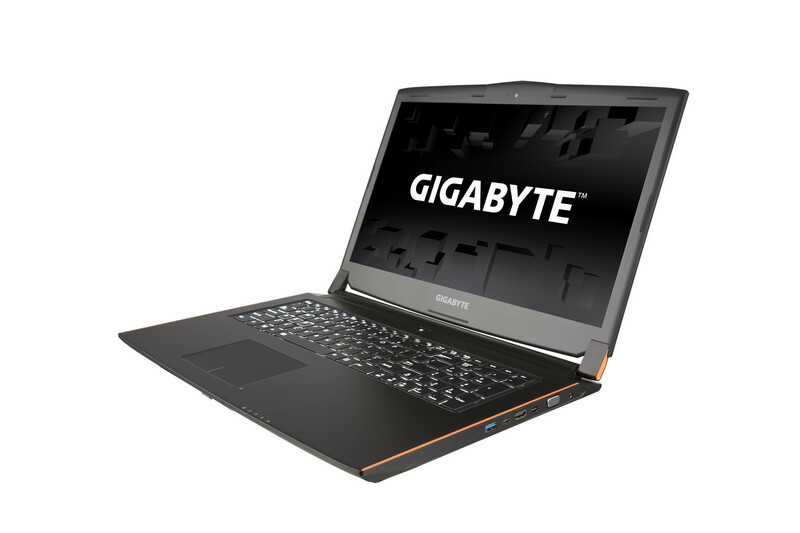 Gigabyte's new P57 series is now available starting at roughly $1600 USD. Expect our usual review on the notebook in the coming weeks.